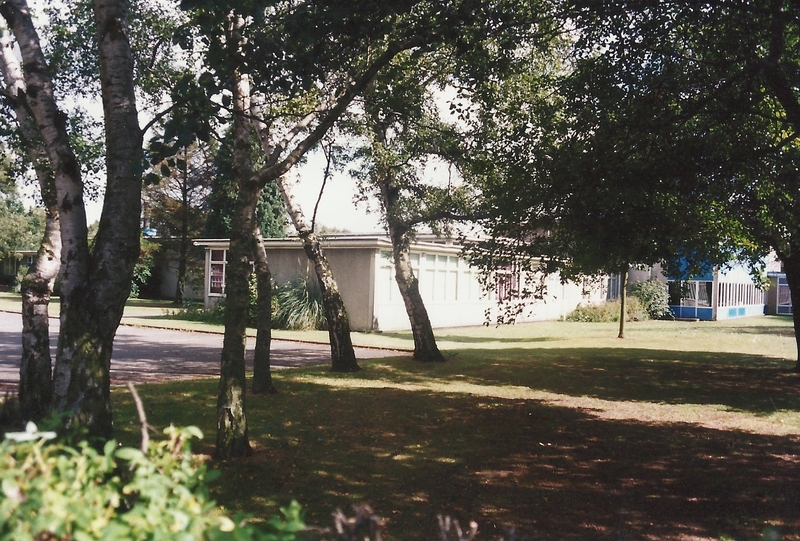 Gascoyne Cecil School in Birchwood is now part of Birchwood Avenue Primary School. I think the infant school was called Salisbury Infants. Can this be confirmed by anyone? I was very interested to see the various comments about Cranborne Infants’ and Gascoyne Cecil schools (I seem to recall that ‘Cranborne’ was spelled without a ‘u’), which I attended from 1955-1961. I had forgotten Mr Mobey, the football coach, but particularly recall Mrs Jolly, who frightened us all, Mr Woodward the head and Mr Mann, who was the class teacher for my two final years. 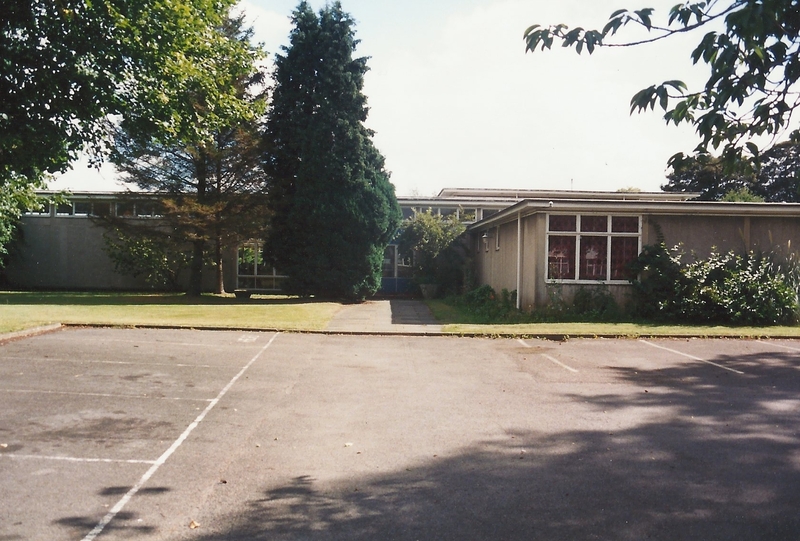 Does anyone else recall being in the ‘Church Hall’ class, so-called because it was based a hundred yards or so up Birchwood Avenue at St Michael’s, presumably because of overcrowding on the main site? This was in 1958-59ish. I enjoyed David Groom’s comments about the football team, and remember David himself – he was unusual in getting into the team when not in his final year. I was the goalkeeper for the 1961 Maynard Trophy 3-2 victory against Brookmans Park, and still have a photo of Alan Hallworth, the captain, being presented with the trophy by George Eastham. I can endorse David’s remark that Gascoyne had a good record in the competition as I recall feeling some pressure to live up to the standard set by our predecessors. We were all annoyed with Mr Mobey because during the final we kept being pulled up for foul throws, as he hadn’t told us that we had to keep both feet on the ground when releasing the ball – there was very little football on TV then, so we weren’t likely to have picked up the correct technique that way. Other players in the 1961 team (I think, but could easily be wrong) were Graham Bennett, John Dee, David Neville and Graham Munt, and possibly ? Perschsky, Ken Stapeley and Dave Carter. Our kit was rather old-fashioned – red and white quartered shirts with collars – though again my memory may be incorrect. Thanks to David for reminding me that the final was played at Countess Anne – I had a mental picture of the ground but couldn’t work out where it was. Like several other correspondents on this page I am no longer resident in Hertfordshire, having finally moved away in 1991. My parents moved to Hatfield from Yorkshire in 1955. I remember the school well. Educational and more importantly sporting standards were excellent. I was captain of cricket mainly due to my county of birth, and was privileged to play in the Hertfordshire Junior Schools Cup Final in my last year which over 2 legs I think we won 22 – nil. I was the only player not to score – though the goal keeper scored twice! At 71 now still happy memories! I was at both schools from around 1970 to 76 when my parents moved. The infant school was definitely Cranbourne. We had a headmistress her name was Mrs Lavoire not sure on the spelling. Moving to GC i recall my teacher was Mrs Pender a Scottish lady. We also had another called Mrs Devere. She was in the Guiness book of records for walking from lands end to John ogroates. The names of the schools are from Lord Salisbury’s family. I think when Viscount Cranbourne became Lord Salisbury the name of the Infant school changed. I remember Miss Chiltern, Mr Gunn, Mrs Bennett, Mr Wilkins, Mr Moby (deadshot with a blackboard rubber apparently) and Mr Woodward. I remember having to do netball as girls could not play football then. We did country dancing and competed for the school. We had a dancing display at the school fete. I was a pupil at Gascoyne between 1958-62 approx., Mr Mobey used to take the School football team for practice as we used to play each year in a competition called The Maynard Trophy , and Gascoyne had a good record in this competition. In fact when I was in year 5, as it is now known, I was selected to play for the team and we got to the final winning 3-2 against Brookmans Park Junior School. The next season , when in my last year there we got to the final again, this time losing 3-2 again against the old enemy Brookmans Park. I was lucky enough to score in both games. One of the years, can’t recall which, George Eastham ( who was a big signing for Arsenal that year, presented the Trophy and the final both years was played at Countess Anne School , the one behind the old Police Station. I was in my last year at Gascoyne Cecil school when the headmaster, Mr Woodward, died. Our teacher, Mrs Jolly, stood in as head until a new one was appointed and we had lots of temporary “teachers”. One of the jobs I had was to arrange flowers each week in a silver bowl, in the main entrance hall, which was to commemorate Mr Woodward. I felt very honoured to be asked to do it. We learnt to play the recorder with Miss Cromarty and we did country dancing. I taught for a year (65-66) at Gascoyne Cecil Junior as an untrained person prior to going to what in those days was called a Teacher Training College. The Head, Mr Woodward, had either just died or retired on health grounds and died soon after. Mrs Jolly was Acting Head, and I think Mr Mobey, who always cycled to school, was Acting Deputy. It cannot have been easy for Mrs Jolly, but my memory is of a happy and purposeful school. As well as the teachers mentioned by Richard Muncey I recall a young teacher, Mr Gunn. Fourteen years later I was a Head, although not in Hertfordshire, so I was clearly not put off by my year at Gascoyne! It was definitely Cranbourne Infant School when I was there 1958-61. Teachers at Gascoyne include Mr Hyde, Miss Cromarty (Music) Mr Mobey, Mrs Jolly and Mr Woodward (Head teacher). Also Mrs Greaterex the fearsome Country Dancing teacher. Yes, Cranbourne Infants – I was there from 1965, moved to Gascoyne Cecil Junior School from 67-71 before (sadly) moving on to St. Audrey’s School up in Traveller’s Lane. Had Mrs. Bennett for my last two years at GC. I went to Gascoyne Cecil same time as Deborah Ross we had a teacher called Mrs Jolly I recall. I was at Gascoigne Cecil until 1960 and remember Jacqueline Holt. Other memories were country dancing with my partner being sick over me and Mr Mobey for sport. The infant school next door was definitely Cranborne Infants. I went to Gascoigne Cecil until we emigrated to Oz in 1966. My little brother was at Cranbourne Infants when we left so it must have changed names later. We had grey shorts and shirts and a grey jumper with two red bands around the v-neck. a red and grey tie and the badge was a shield with an arrow. The infant school was originally called Cranbourne Infants School. I joined Gascoyne Cecil Junior School in 1969 and my brother attended the infant school. The infant school was definitely called Salisbury Infants school, when I was there around 1997. I think the school was called Cranbourne Infants school before though. The infants school was definitely called Salisbury Infants when I was there in the mid-1970’s. it was officially closed in 1999. Not sure where Cranborne infants comes from, was it called this earlier? the infant school was called cranborne infants.